College is expensive and there is no other way to sugar coat it. But, there are ways to soften the financial blow on your wallet and bank accounts. We show where you can cut corners with a lot of creativity. 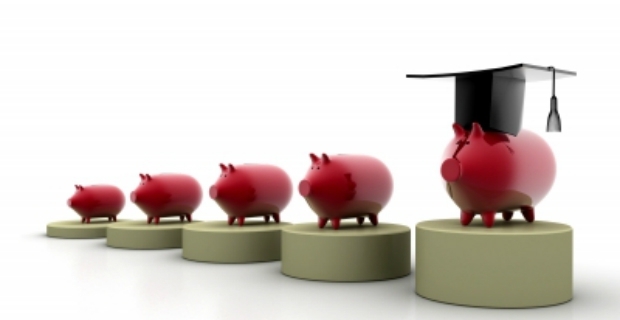 Take a look how to pay less for college without sacrificing your dream education. Sadly, education has become very expensive in the last decades. Although public schooling is still an option, there is no way around the fact that going to college will cost you a lot of dough. On the bright side, there are ways where you can cut corners so when you get your college bill, you won’t get a heart attack. Here are ways how to pay less for college. A scholarship is not only for the indigent or the neediest or the smartest. Various types of financial assistance and bursaries are available for prospective students. Schools allocate scholarships based on different criteria such as ethnicity/race, demographics, academic and non-academic achievements. So why not apply for financial assistance? Until you do, you won't know if you are qualified or not. Studying away from home will cost you enough from plane and train to bus and ferry tickets to get home for the holidays and semester breaks. If there is a college nearer to home that offers the course you would like to study, go for it. You can also save a bundle on accommodation costs. Getting a part-time job can ease some of the financial burden of college. You might want to look for a job on campus as a student assistant or something similar. Just remember, you need time to study and rest so don’t take on extra work hours if you can’t cope because sacrificing your grades will only make college longer and costlier. If you are the type who gets bored with long summer holidays, consider taking courses working towards advance or extra credits. Summer courses are often cheaper and will also lighten your semester load. In the end, the more credits you have, the shorter college is and the quicker you will earn your diploma. The duration of college courses vary. You might find that the same courses are offered with different durations. Consider taking intensive but shorter courses so you don’t have to stay longer than necessary in college.